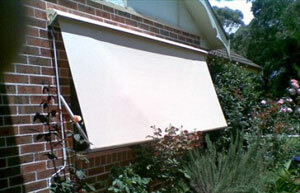 The award-winning System 2000 window awnings, designed in Australia, can be operated from inside your home, either manually or by motorised remote-control. 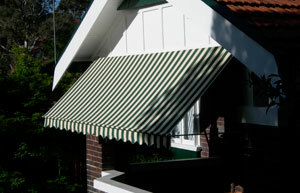 These Sydney awnings can also be installed on different levels of a home. System 2000 awnings are available in a wide choice of colours and materials, including fabric, acrylic and aluminium.